Stitch Perfect's CMT facility is focused on supplying premium service garment construction; sewing and pressing. 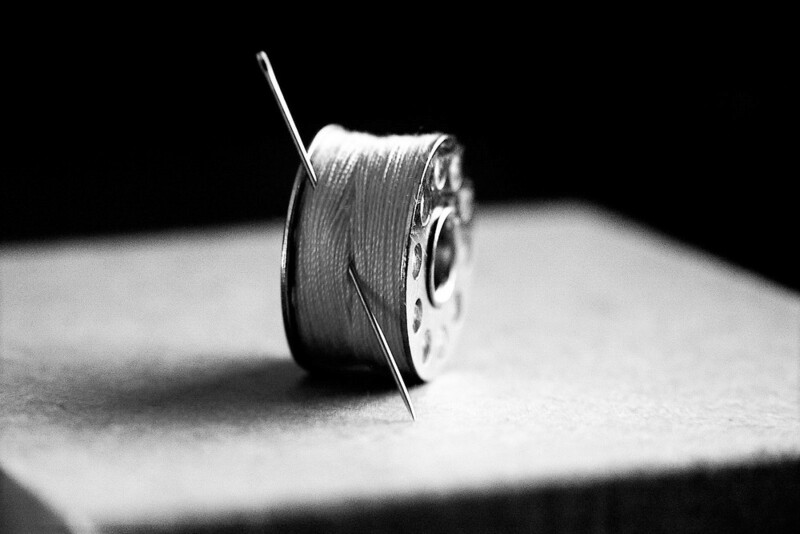 Our sample making and bulk production sewing services supply the highest level of finishing for your product. We manage each stage of the sewing process in-house, which enables us to ensure detailed production efficiency and to guarantee you the highest quality workmanship for your products. During sample development to supply the highest level of finishing in the product and to ensure bulk production efficiency is optimized for our customers. In Bulk production we manage each stage of the sewing process in-house to guarantee the highest quality workmanship on your garments. Once a sample has been made we can provide you with an accurate price quote for bulk production, transforming your idea/sampling into a sell able, production ready product. Stitch Perfect will then manage your product through every phase of production. Clients are required to supply Fabric & Trims for their garments. Pattern making, grading and cutting are performed by other specialists - however if you are new to this process we can recommend locally based experts that we deal with regularly. Stitch Perfect aims to be the best manufacturer in New Zealand in both quality and service. To make an initial production inquiry please complete the Contact Us form and include as much information as possible. If you have tech pack/spec sheets already please include these. We create bespoke sewing specs from this information for your specific product based on the complexity and work required to produce your final item allowing us to supply an indicative price for production. We will create your sample to the highest possible standard. Once completed we can supply an accurate production quote. Once cut fabric panels and trims are supplied to us we create a 1st off for approval/notes prior to commencing work on the bulk.